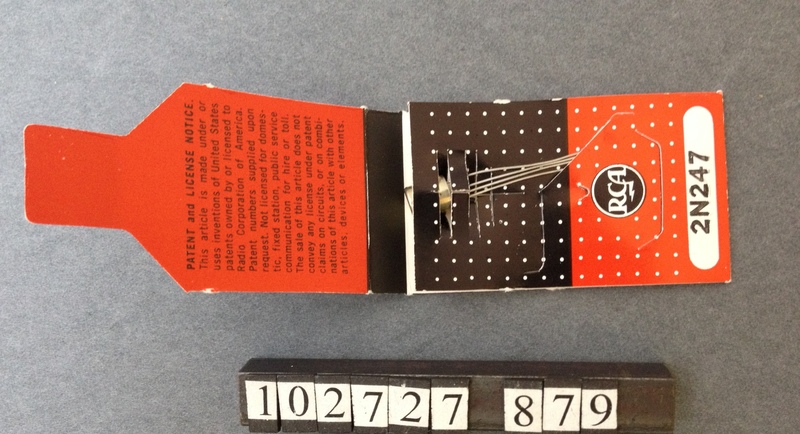 Other number 9F On the side of the object. 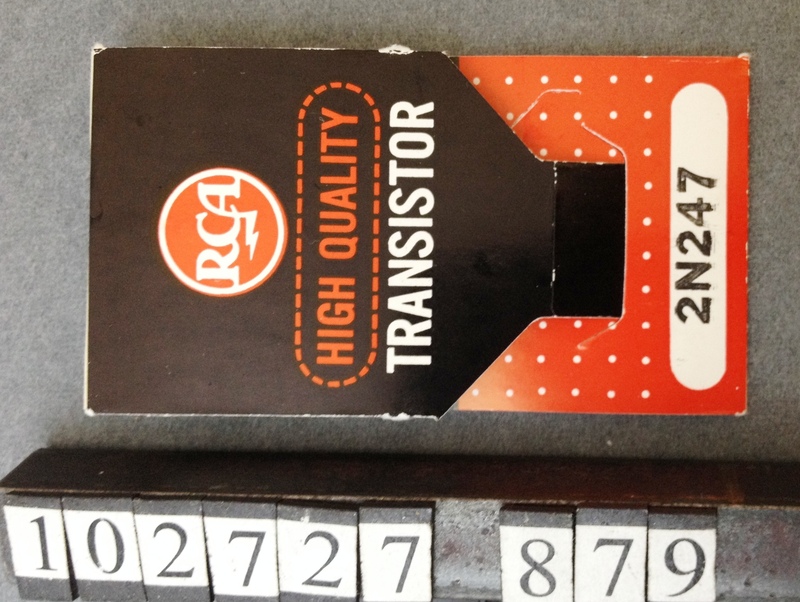 The object is a transistor and it's original package. 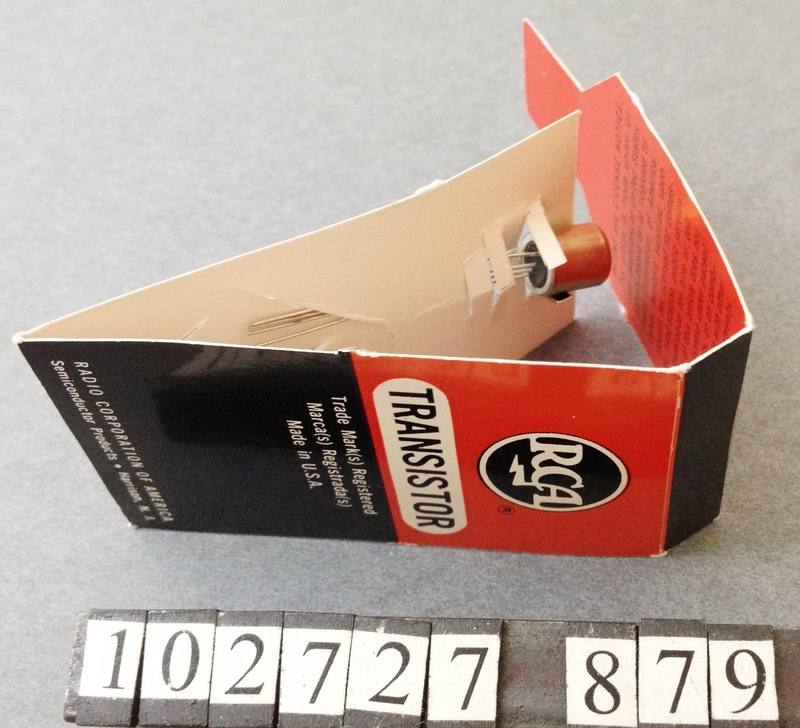 There is a Transistor Museum data card included with this object; however the data card is not filled out.